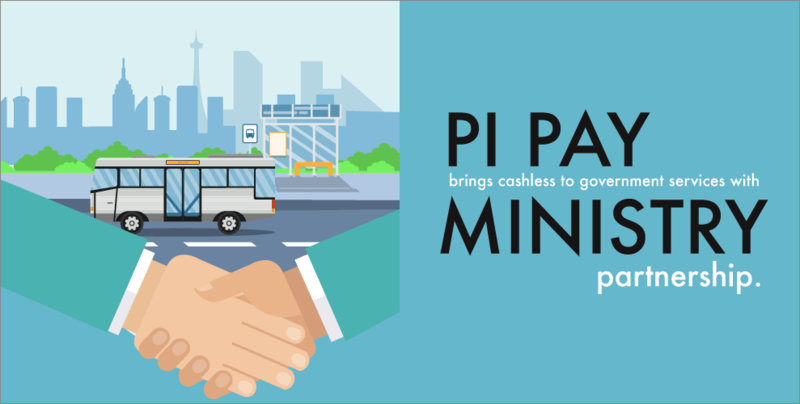 The announcement comes as the year-old Pi Pay seeks to expand its services into the public sector, and bring the convenience of cashless payments to more people. “It is Pi Pay’s first time working closely with the Cambodian government, which is an important milestone as we seek to demonstrate how cashless technology can boost convenience, and financial inclusion across Cambodia. By offering an alternative to cash when paying for services through the Ministry of Public Works and Transport, the government is signaling its support of the technology, and its suitability for Cambodia,” said Tomas Pokorny, CEO of Pi Pay. The Memorandum of Understanding enables users to not only pay for transport such as the new water taxi in Phnom Penh through the Pi Pay app, but also prepares for future digital solutions such as booking appointments at government offices or fleet tracking, where ministry vehicles can be tracked through GPS to make fleet usage more efficient. With nearly a quarter of a million downloads of the Pi Pay app in its first year, Tomas believes that the partnership with the MPWT will make Cambodians’ lives “more efficient, more transparent and more convenient”. Utilizing Pi Pay’s international partnerships with well-known companies like AliPay and Wirecard etc, Tomas stated that Pi Pay will continue to bring successful global practices to the local market and build knowledge and awareness of cashless payments for Cambodians. With cashless payment revolutionising Cambodia’s society by bringing more people into contact with the formal banking sector and providing safer access to finance, and more transparent expenditure and transfers. Money transfer and payment service Wing has this week announced partnership with Phnom Penh’s public bus system, and a host of new startups and entrepreneurs are looking at ways that cashless and mobile technology can be utilised in Cambodia. It is certainly an exciting time to be following the fintech sector here, and we look forward to seeing how the industry will continue to grow and develop.